Book lovers are often accused of being aloof and lonesome. This accusation is not entirely accurate. Who hates to be left alone in a cozy nook with a bunch of knowledge filling books and a cup of coffee? Okay, that would be misconstrued as aloofness, but in our defense, books are awesome! All they ask of you is your time and attention as they transport you to a faraway land. This impressive piece of art is a magical space in which wonder and curiosity meet. The library building in itself is a site to behold and give the aura of a place where you could spend several days without being noticed. The books inside here are too many to be read in one lifetime. 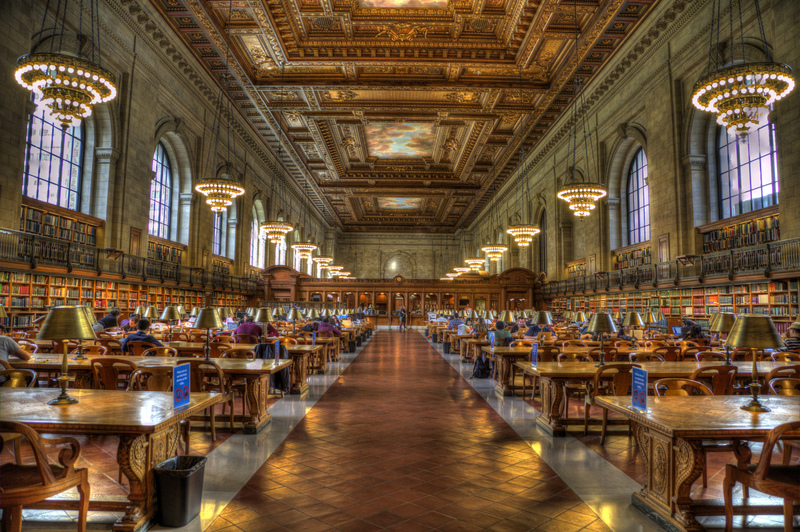 If you fancy a quiet place with enough reading material than you thought the world was capable of housing, then NYPL is a place you should visit. It has over 51 million reading items, including books and DVDs. If you bring your study book or your journal research, this place will be the perfect place to absorb all of that. Did we mention it is free for all? 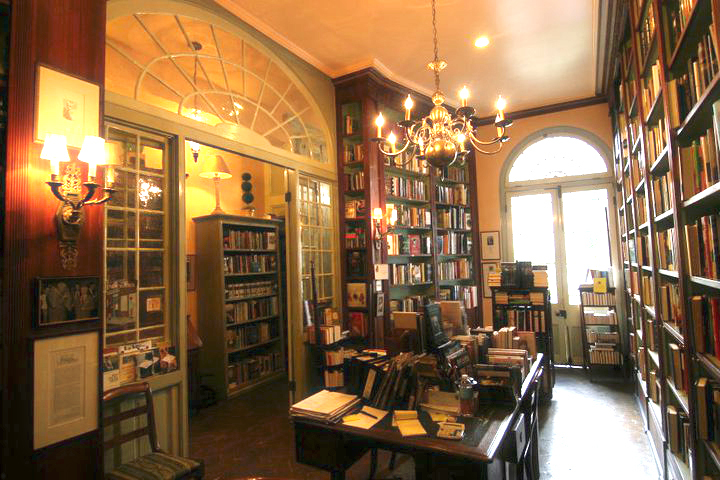 While in Louisiana, you will find this bookshop that stocks an extensive collection of books. The bookstore used to be a residential property, so it is cozy and homely. Book lovers who come here are rewarded with captivating biographies and escapades of amazing writers from different generations. The hosts are welcoming, knowledgeable, and passionate about the books that they stock in their house. Be sure to visit this place for an intimate, wonder-filled reading experience. 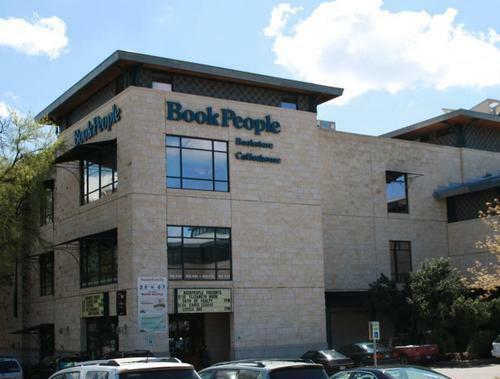 In Austin, this gem is so well-loved that the residents have voted it the best bookstore for over 15 years. It comprises of two stories where visitors get a full selection of books from different genres. The store has a cozy ambiance and volumes of books that could keep you there for the entire day. Book lovers can take the time to peruse the pages before they decide to purchases them. 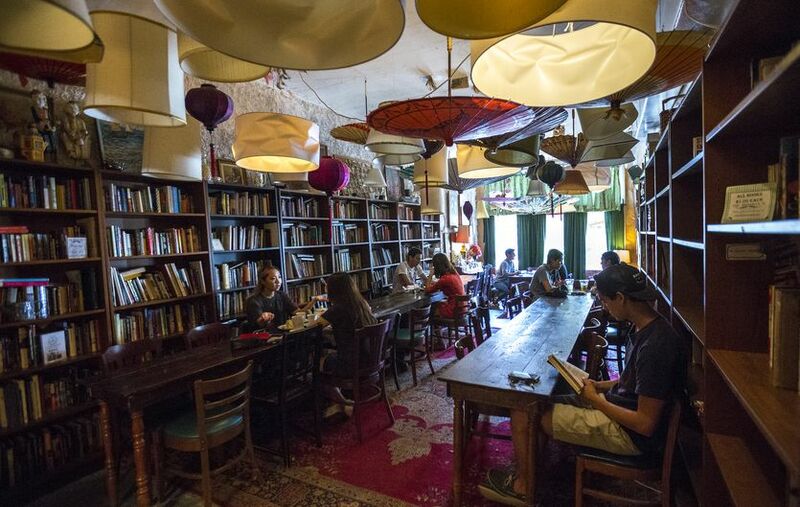 Take a good book then pair it with a hot mug of coffee, pastries, and friendly staff. It does not hurt that they are good-looking too. Add to this look a set of comfortable couches that hug your body. What you get is the perfect reading nook. Dr. Bombay’s tea house in Atlanta gives you the reason to read more by just being as beautiful as it is. Within the café, there is a bookshop that stocks a variety of books. It is just the ideal place to while the afternoon away and get some reading done. 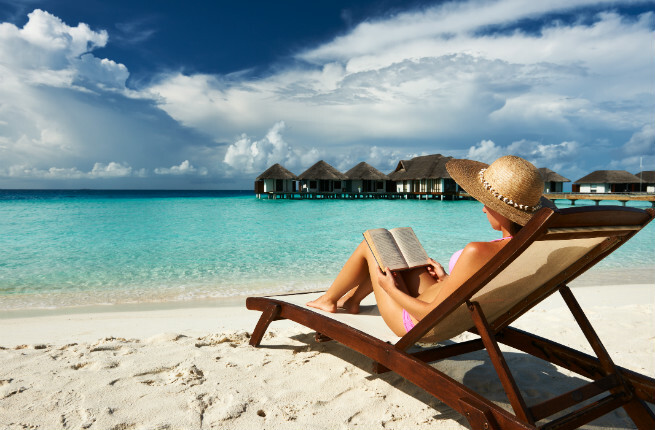 Have you ever taken your book out with you to the beach? If you haven’t yet, maybe it is about time you did. Picture this: A deserted beach front with water lapping in the background, sand on your toes and an umbrella to jeep you safe from the scorching sun. That is the ideal spot for reading. You need a little distraction, and sometimes the library can be too quiet. Nature is a welcome distraction, and you can even throw in a swim after your reading episode. The air also keeps you refreshed. Who knows, the beach might just become your favorite hangout. 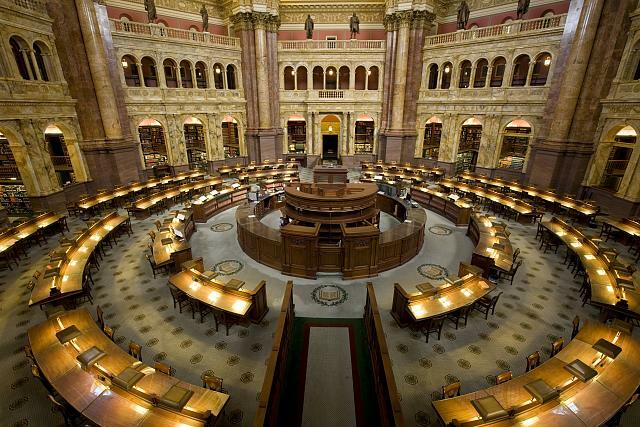 If there were ever one building that carried the largest variety of reading material there is, it would have to be the Library of Congress. It has books ranging from history to architecture and arts. You have the option to access the books online or in hardcopy. The library building is architecturally impressive and has plenty of sitting spaces to accommodate scores of people at a go. It holds over 23 million books, and anyone who holds a Reader Identification Card is allowed to use it. This tourist attraction in Wisconsin is aesthetically appealing. Nature and beautiful sceneries also surround it. It is ideal for a quiet moment with a book. 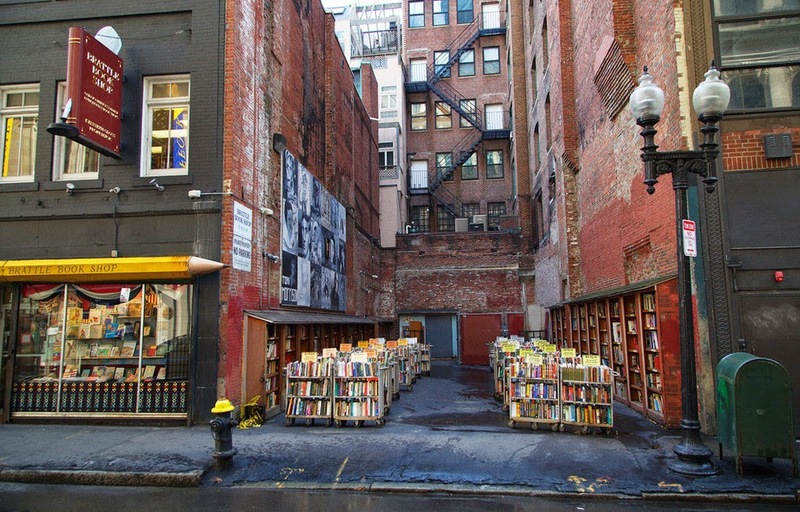 Book lovers would find this spot excellent for its lack of distraction and plenty of fresh air. 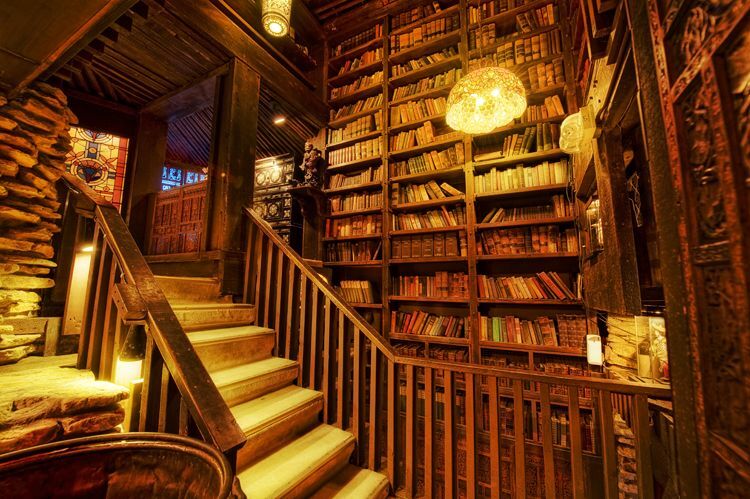 There are several places that one can go and bond with their book while at the House on the Rock: in the woods, on the roof, by the swimming pool, and in their airy rooms. It is a great hideout when you need some peace and silence. The one thing about reading is that there is never a wrong time to do it as long as a good book is at hand. All that most readers need is just space and silence, be it on a train, or a café, or even in the bathroom. When a good book kicks in, it is hard to keep from turning those pages. You get lost in an adventure that takes you to places only your mind can afford. Your characters take shape in your mind. Running out of book to read? worry not! We have amazing book coupon from Springer, Bookbyte, and eCampus.com. Check it out before it's too late.